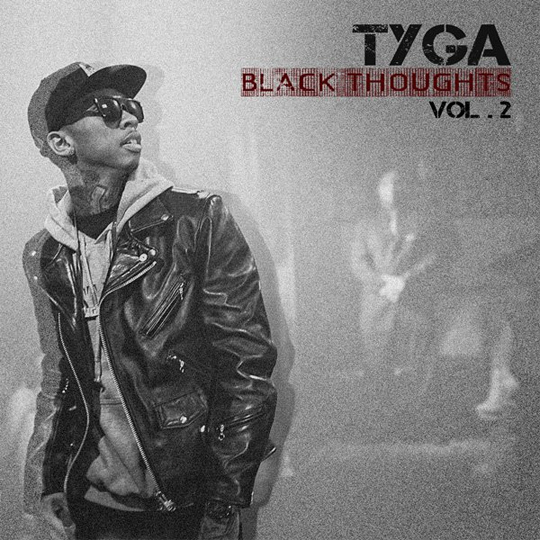 Yesterday Tyga released his Black Thoughts Vol.2 to the public. He teamed up with DJ Ill Will and DJ Rockstar to deliver another great mixtape, featuring some of the bigger names in the rap game including The Game. Slower than usual but goes along with his mixtape series. Download the album here. Posted on April 13, 2011, in Rap and tagged tyga. Bookmark the permalink. Leave a comment.